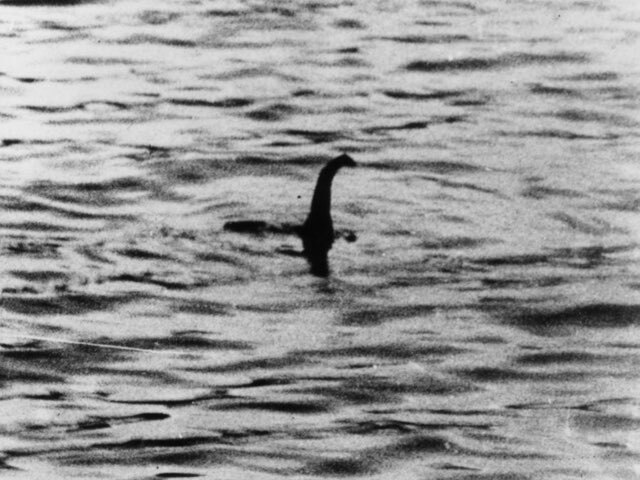 It’s one of the most famous images in the history of the arts. 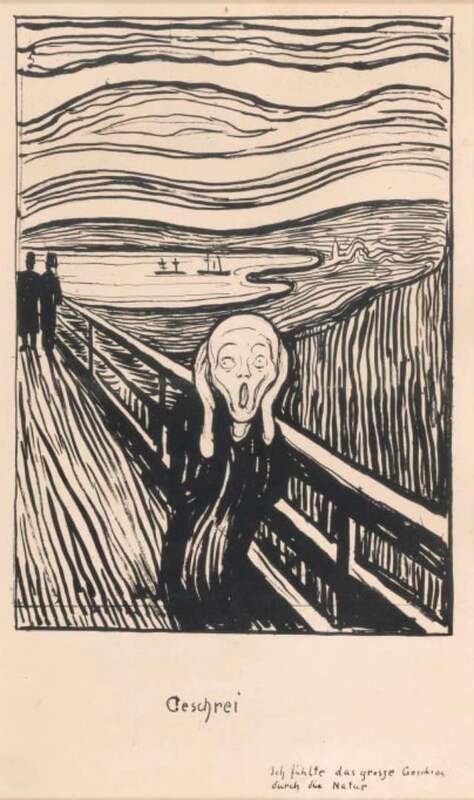 It’s also an artwork with a title that gives us all a pass on having to have any real knowledge of art, because Edvard Munch’s ‘The Scream’ is a painting and etching of a figure screaming. Add despair, existential dread, and whatever else you can extrapolate to sound pretentious at a dinner party. Done. According to the British museum we’ve all been getting it wrong. Hands over its ears, the ghostly figure is in fact blocking out nature’s scream. No one was going to get that without a bit of help. On the plus side, ‘nature’s scream’ sounds far more impressive than boring old existential dread. I guess he isn’t a big fan of the serenity of nature, then, although we can all relate to wanting to curl up in a ball and block out the world around us. 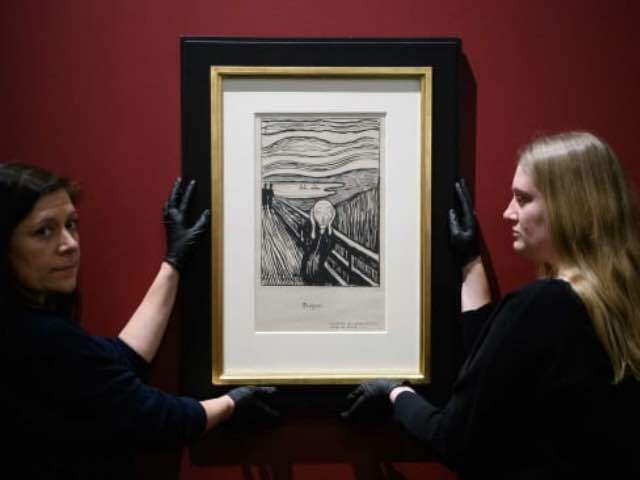 This revelation about the actual meaning behind the painting has come about due to an exhibition titled ‘Edvard Munch: Love and Angst’, which runs at the British Museum from April 11 – July 21. 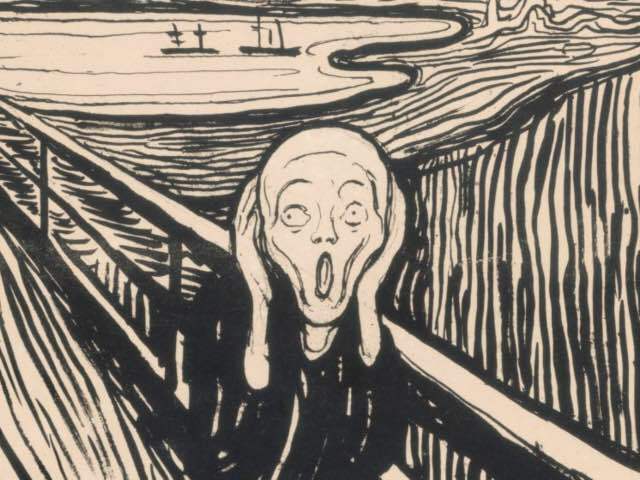 It’s set to be the largest exhibition of the artist’s prints in Britain for 45 years. 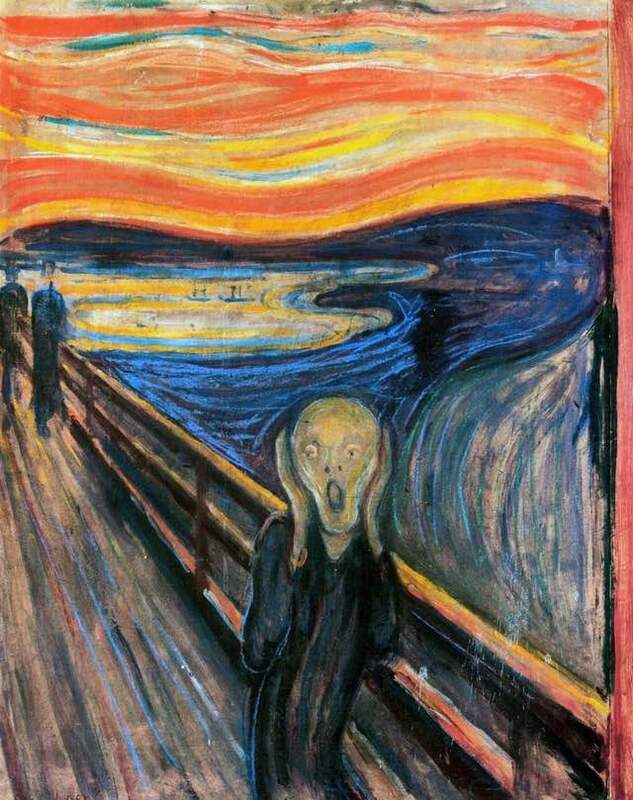 ‘The Scream’ is the highlight, obviously.